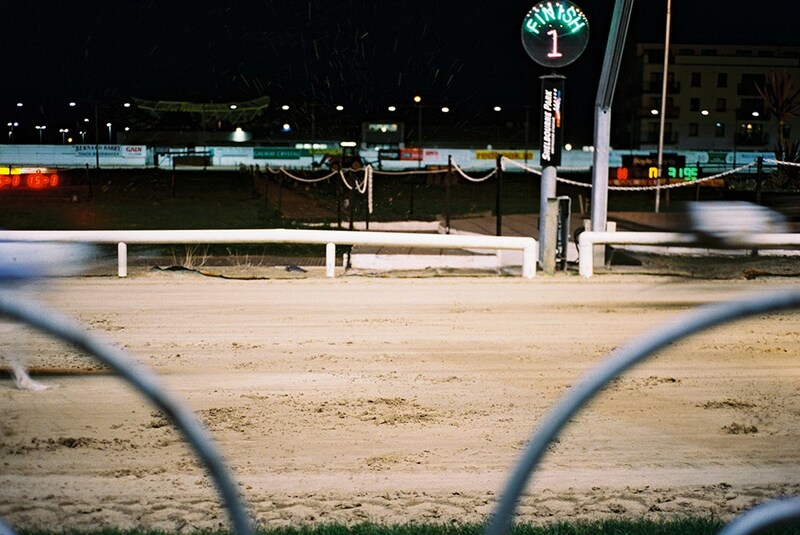 Last year we created a short film about Shelbourne Park – Dublin’s last remaining Greyhound stadium. With the closure of Harold's Cross Stadium in February 2017, Shelbourne Park stands as the last remaining Greyhound Stadium in Dublin. The following short, was filmed during a number of visits to the Park, looks to capture a living relic located right in the heart of Dublin.